The harvest period for mushrooms depends mainly on location and climatic conditions. In Quebec, more than 2,000 species are harvested between mid-April and mid-October. 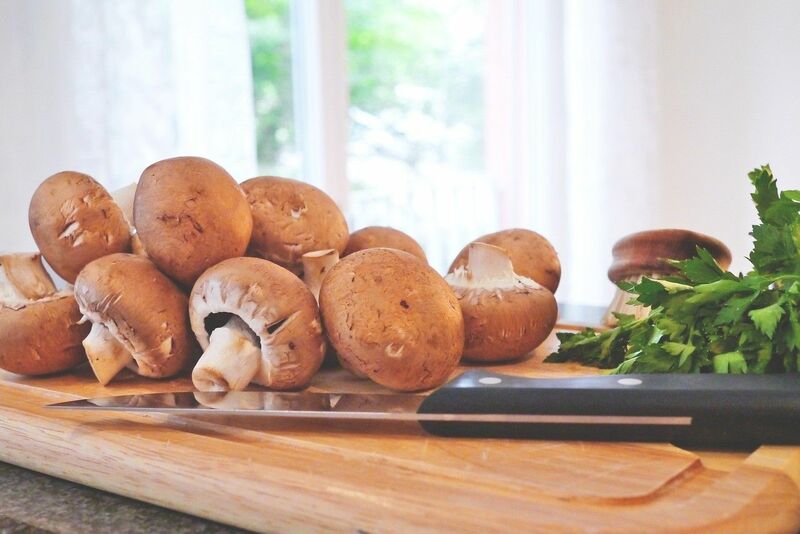 Fresh mushrooms contain very few calories are rich in nutritional elements (vitamins B and D, copper, selenium, etc.). The most popular variety is the Agaricus bisporus, more commonly known as the white (or button) mushroom. As a matter of fact, the first commercial cultivations began during the 17th century in abandoned quarries in and around Paris. When it comes to selecting mushrooms, choose those that are uniform in colour, have no bruises and are firm to touch. In general, you should avoid soaking or washing them with plenty of water. Simply wipe them lightly with a brush and wipe them with a damp cloth. Originally published in the Journal de Montréal on October 10, 2009.